As damage assessments continue, LCMS Disaster Response has approved an initial $100,000 emergency grant to the Synod’s Oklahoma District to meet immediate tornado-relief needs. 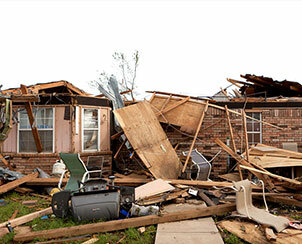 Although several LCMS families’ homes were severely damaged or destroyed in the May 20 tornado, there have been no reports of deaths or injuries to LCMS congregation members, according to Oklahoma District Disaster-Response Coordinator Rev. Ronald Simpson. Five member families at St. John’s Lutheran Church, Moore, Okla., and four at Trinity Lutheran Church, Norman, Okla., lost their homes. 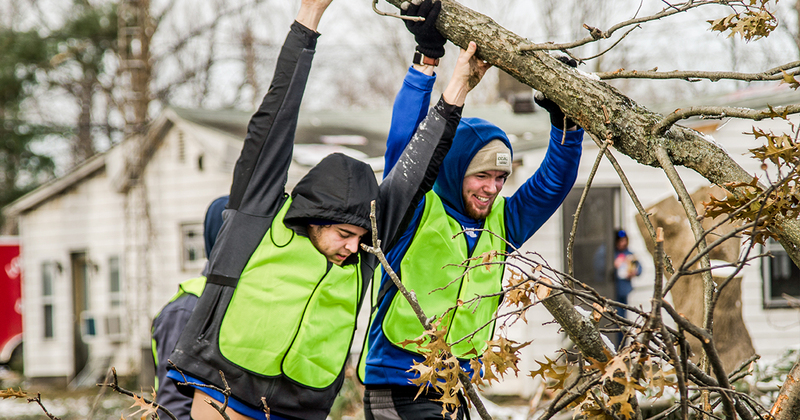 LCMS disaster-relief staff will be in the state’s tornado-swept areas May 24-25, meeting with local Lutherans and distributing $50 gift cards, sandwiches, drinking water, “hugs and prayer,” according to the Rev. John Fale, associate executive director of the LCMS Mercy Operations Group. Fale told Reporter via cell phone from Oklahoma that it was “raw and gut-wrenching to be in the midst of such visceral expressions of pain,” but “people [are] very appreciative and keep asking who we are. We say that we are from St. John’s” in Moore. Fale said LCMS congregations can best support the relief effort by contributing to LCMS Disaster Response instead of sending material goods or traveling to Moore. 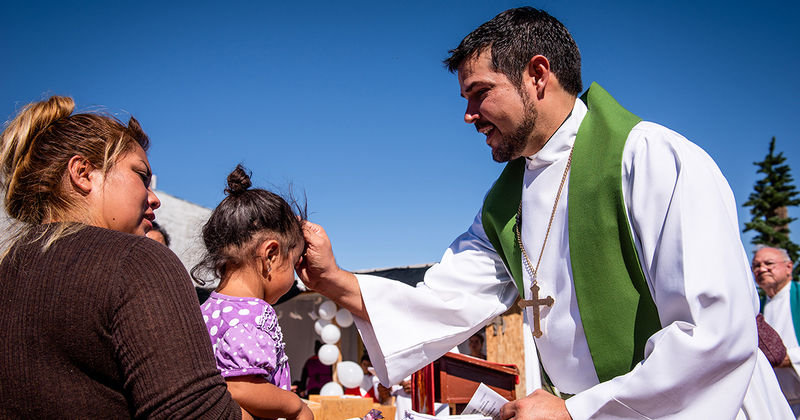 Those who want to give are encouraged to designate the Synod’s general disaster fund, he said. St. John’s in Moore is being used as a distribution site for emergency aid, including water, blankets, air mattresses, plastic bins and other basic needs. The congregation also is offering local elementary-age children scholarships to its five-week summer camp. Comfort Dogs from Lutheran Church Charities, Addison, Ill., also have been at St. John’s and Trinity to provide relief to those affected, as well as to the volunteers and relief workers. LCMS chaplains have been visiting with families in Moore, Newcastle and Oklahoma City, Okla.
For more information on the LCMS response in Moore, visit St. John’s Facebook page at facebook.com/stjohnsmoore.